With a surging percentage of millennials entering the workforce, employers are having to rethink old strategies for attracting new talent. A large salary is not attracting prospective employees the same way it used to. For corporations employing corporate volunteering as a way to increase employee alignment through engagement, it is important to be able to track volunteering performance. How does one determine the program’s effectiveness and discover which employees have succeeded in unlocking their full potential? To help you end this dilemma, here are three key characteristics to look for in order to gain accurate results. It can be challenging for HR and management to come up with constructive ways in to engage and motivate employees. Another challenge is contending with the pressure stakeholders place on management to stay actively involved in their Corporate Social Responsibility (CSR) initiatives. 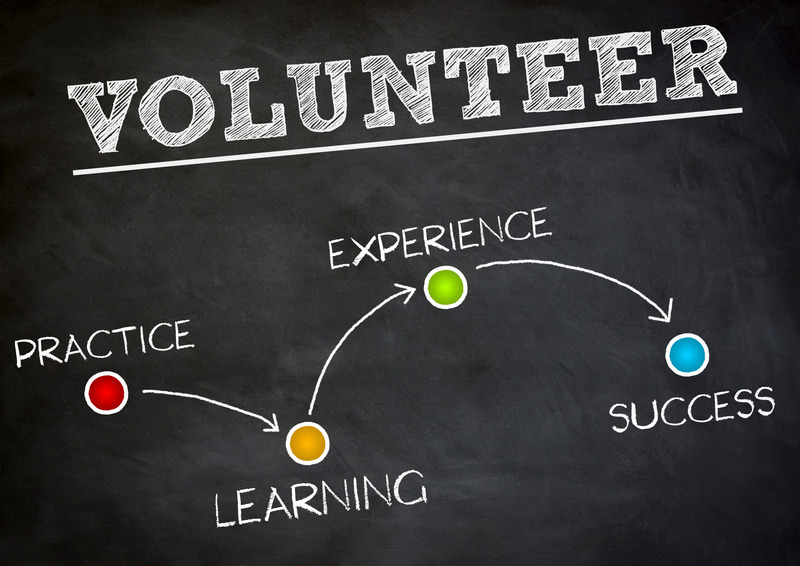 Skilled-based volunteering addresses both of these challenges. “Service to others is the rent you pay for your room here on Earth,” said Muhammad Ali, the late great boxer and human rights advocate. Companies often focus service to others on maximizing shareholder value. However, a growing number of leading firms are broadening this focus to include serving their employees and communities through corporate social responsibility strategy, or CSR strategy. A major factor in this shift is the maturation of millennials into a prominent section of the workforce and consumer class. With great power comes great responsibility. As such, it’s no surprise that some of the world’s top companies are leading the way in social responsibility of business. A recent study by the Reputation Institute, a leading reputable advisory firm, examines the corporate social responsibility reputations of firms across the globe. Among the top ten firms (see rankings below) are several examples of companies that are household names and market leaders in prominent industries such as high technology, entertainment, and automotive. These leading companies set the example for social responsibility of business not just because it’s the right thing to do, but because it enhances their reputation and impact in the areas of citizenship, governance, and workplace. 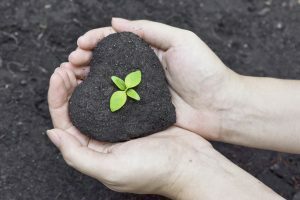 Corporate Social Responsibility, or CSR for short, is the idea that a company should be socially involved with the environment around itself. 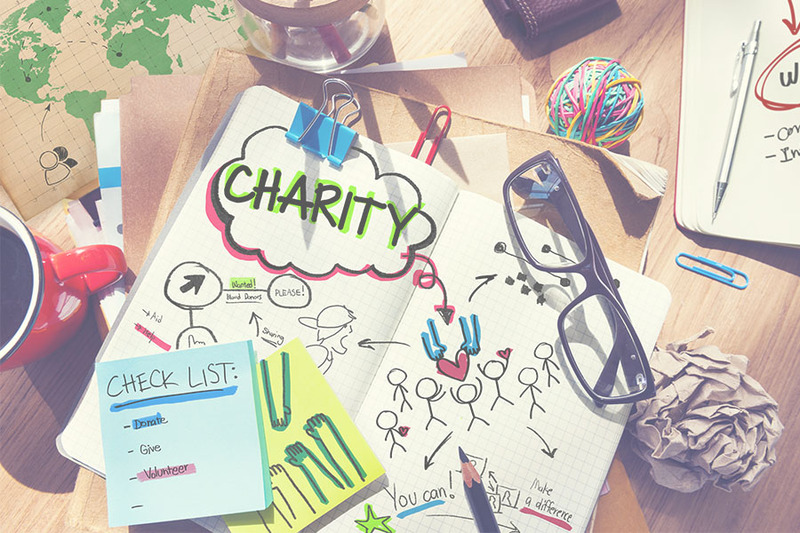 This can range from engaging in nonprofit causes, to bettering the community, or creating stronger connections between employees. Ultimately, a company’s CSR is established to increase overall employee alignment with its values and mission. 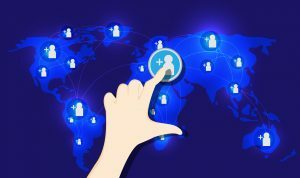 It is created to make employees, and employers, feel more connected with society. However, not all companies can take the same approach at CSR. It is important for industries to know their niche and what their employees want. Below are 5 different companies that show great examples of CSR in action. What is Good Corporate Citizenship? 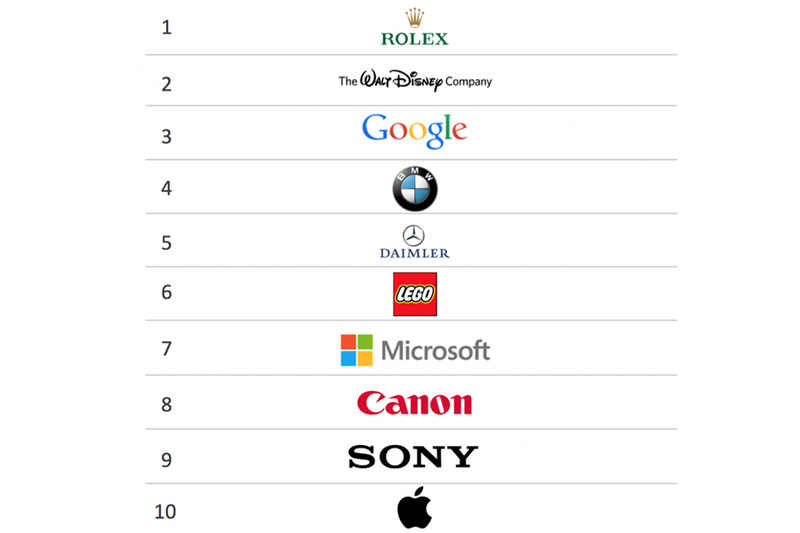 What do companies such as Disney, Coca-Cola, GE, and Xerox have in common? All these companies embody a value of good corporate citizenship. Yes, they all have great products and services, but there’s more to just being an admired organization. They have made it a conscious effort to engage in the community and environment around them. Not only does this improve the reputation of these companies, but it also boosts sales. In a Nielsen Survey, it was reported that 55% of consumers are willing to pay extra for services and products from companies that are socially responsible. So what does it really mean to engage in good corporate citizenship? The definition can vary slightly, but ultimately it’s the idea of impacting society, and the environment, through corporate giving and philanthropic causes. 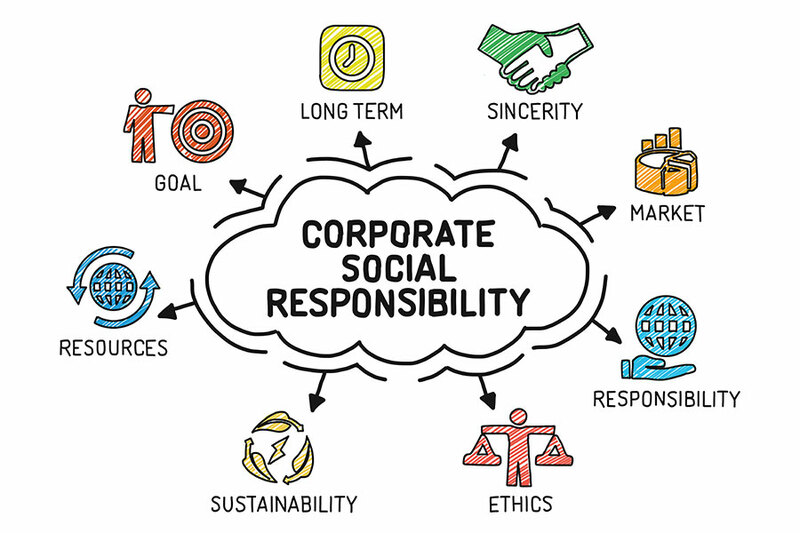 The acronym CSR stands for corporate social responsibility. 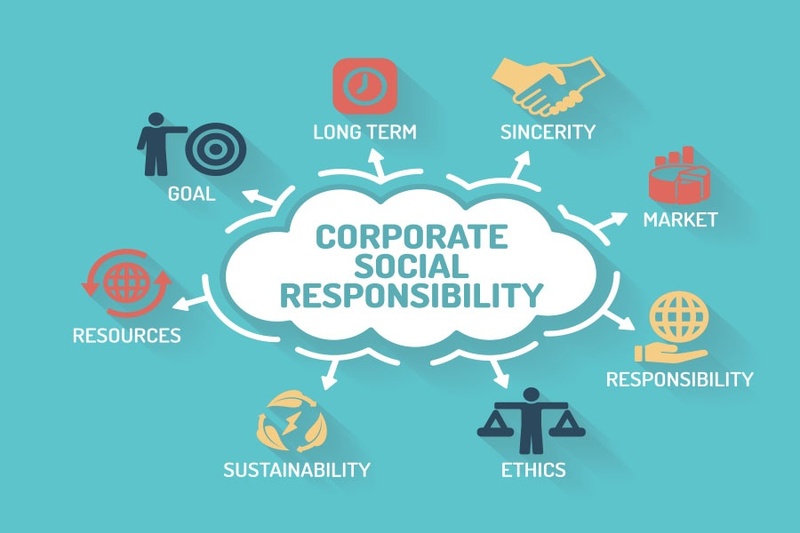 There may be many different views on the subject, but a large chunk of corporate professionals wonder what does CSR mean, CSR is how well a company can make a positive impact on society and the environment. Back in the day corporations were mainly money hungry. Today, it is very important for companies to appeal to the new generation of millennials. In order to do this, companies must engage in a social giving program. Doing so will allow corporations to feel more connected with society. Ultimately, attracting more attention to young millennials.